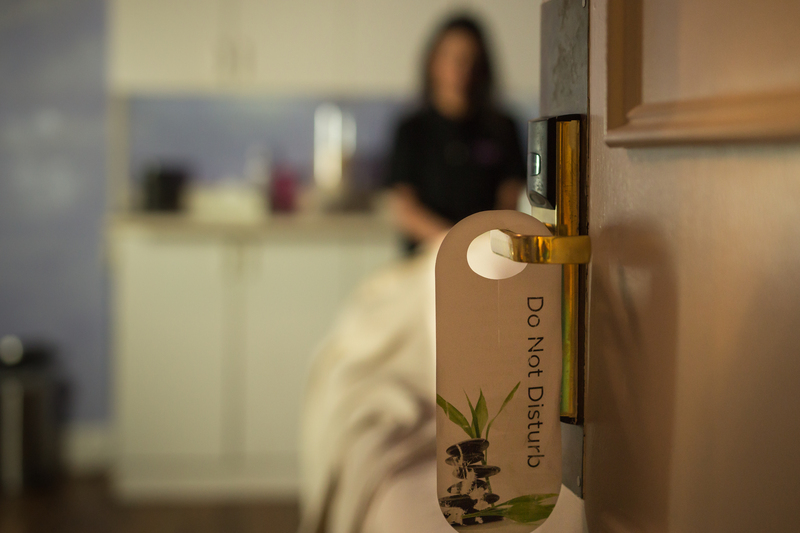 In our award-winning Beach Plum Spa you’ll experience the ultimate in rejuvenating treatments provided by highly trained professionals. 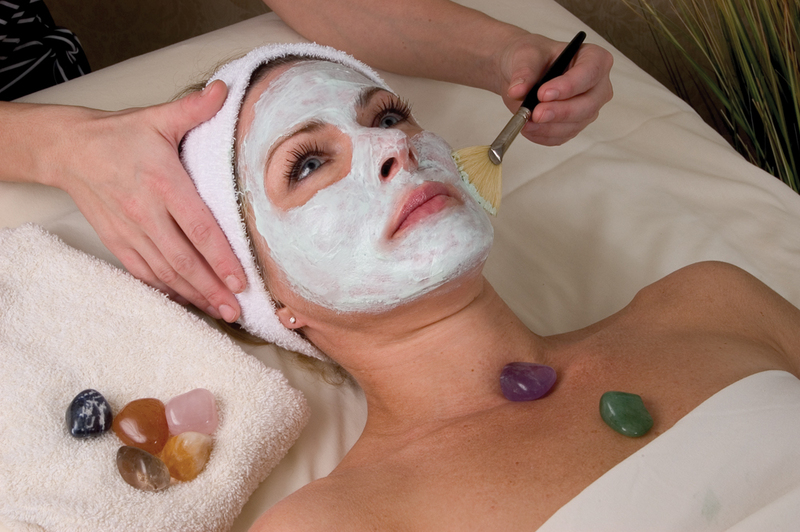 The spa features 100% natural, certified organic body products and the most result oriented skin care lines in the industry. Here lies a sanctuary, just steps from your Residence, where you may tend to body, mind and spirit. 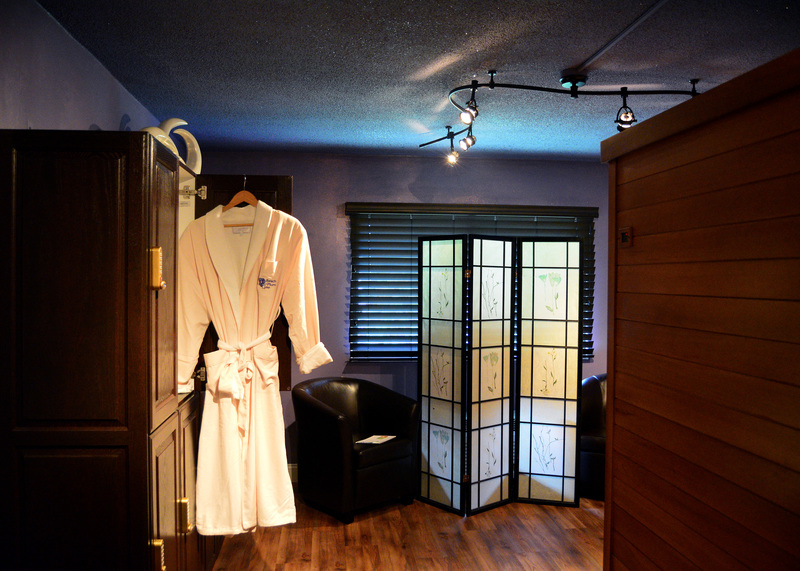 Our peaceful spa features tranquil treatment rooms; well appointed locker rooms with all the amenities you will need including lounge area and infrared saunas with chromotherapy and acoustic resonance therapy; a hair salon; fitness room; and treatments just for kids and moms. 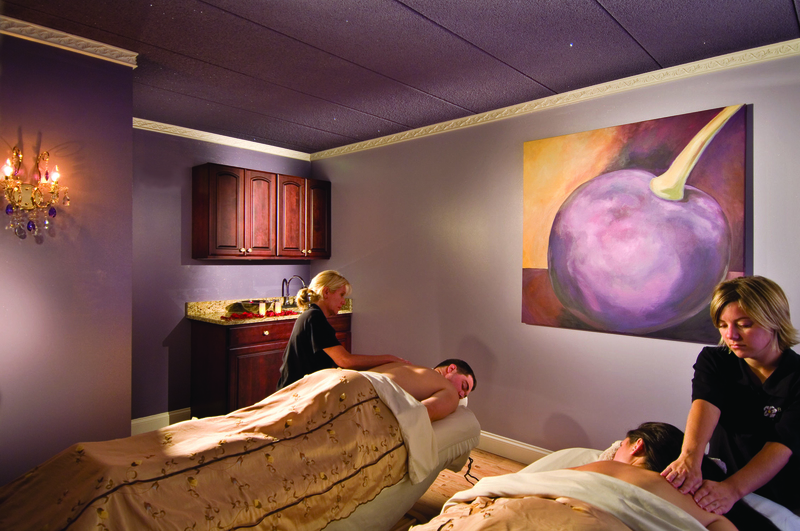 As a fractional owner, you’ll receive preferred access to the spa’s amenities without a day charge. 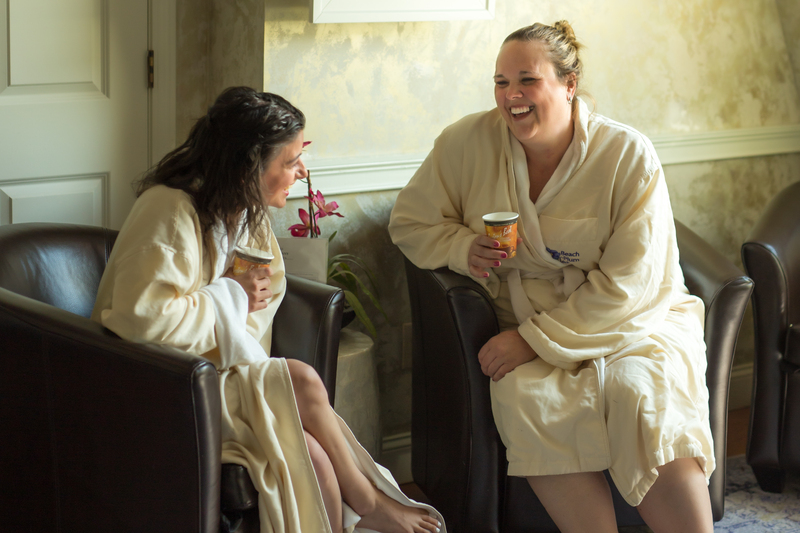 Usual fees apply to all spa services, however you’ll receive extra rewards with your CCRC Member card.